Have you ever wished for an art studio, a creative space you could call your own? 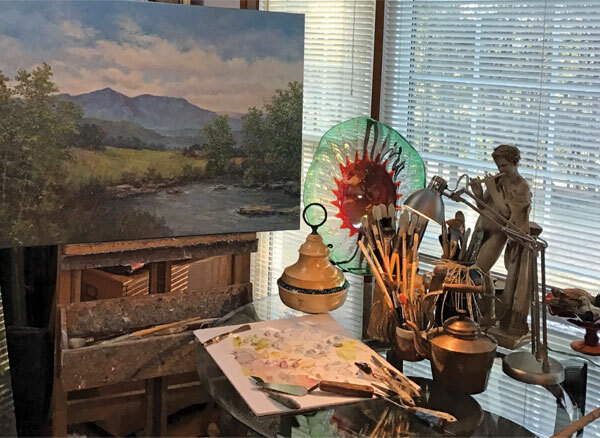 Blue Ridge artist, Jane Duncan Stogner, has such a space, filled with abundant natural light, great storage and views that go on forever. Jane’s paintings are her legacy and they document her life. “When I see an old painting, it takes me back to a time and place; I can remember the details about why I painted it and what I was trying to say.” Each new painting is a challenge and she focuses her full attention to the details and is constantly making decisions. Working in her studio is pleasant and comfortable. 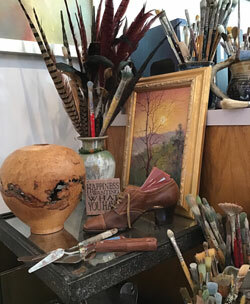 Paintings surround her for inspiration, as well as the mountain views beyond the windows, but she also has mementos here and there that bring comfort and a touch of whimsy. There are women’s shoes, sturdy, pre-WWII oxfords—some have Ration stickers on them! These take Jane back to her childhood, her growing up years, in Eastern North Carolina. Copper teakettles on display remind her of her father. Mason jars full of paintbrushes in every size and bristle length stand at the ready for Jane’s next canvas. An easel on wheels so you can move it around easily. Plentiful natural light and/or a full spectrum of lighting. It’s fairly easy to find the light bulbs you will need. Adequate storage for supplies (paper, paint, canvases and brushes). 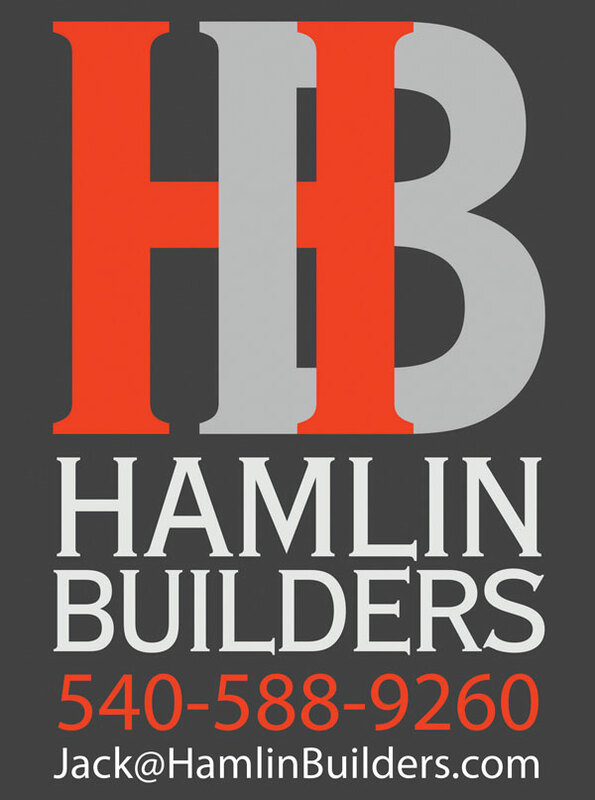 Keep in mind vertical storage options. An area to set aside your project should you need to leave it for a few days. Display space so you can allow the piece to dry and you can evaluate your work. Drop cloths or old rugs to protect the floor. A comfortable chair—an adjustable office chair is great! Jane also suggests adding vintage furniture to add charm and warmth. “Personal touches such as special photos or collected items that bring happy memories will enhance your studio as well as your time spent in the studio. I enjoy music to create a relaxed mindset.” Jane adds. Jane mentions the creative energy she feels when she enters her studio. She immediately feels inspired and ready to do what she loves. Previous Post: Master Gardeners 2.0 |What Does Your Garden Grow?